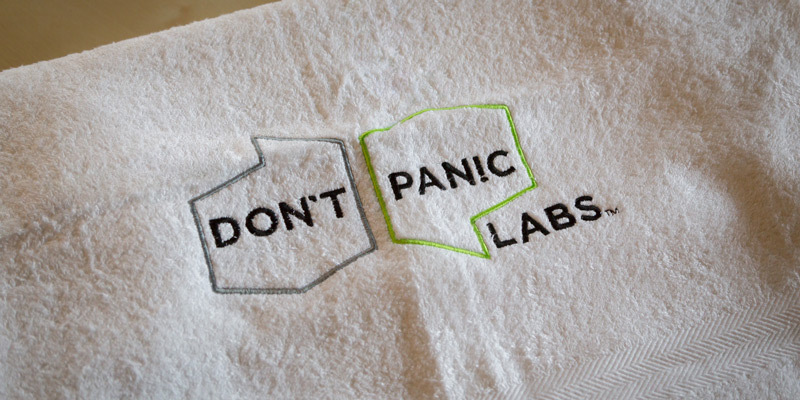 Local software development firm Don’t Panic Labs is excited to announce their first annual Towel Day towel drive will be held on Thursday, May 25. At 4 pm, the team will officially present the towels to People’s City Mission representatives in the Don’t Panic Labs’ offices. The public and press are welcome to attend.